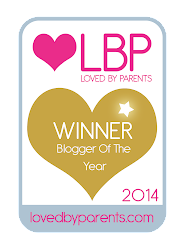 HOW ON EARTH is my baby girl one? 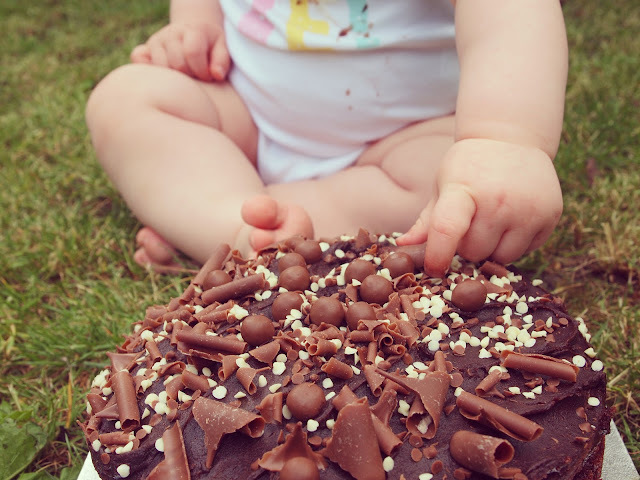 On Friday we celebrated Connie's first birthday with a lovely chilled family day which included a morning of swimming at our local beach pool, followed by lunch at Pizza Express and we spent the afternoon in the garden letting Connie loose on a giant chocolate birthday cake for her first ever Cake Smash! It was such a fun day. And I think if these pictures are anything to go by then it's safe to say Connie enjoyed herself too! 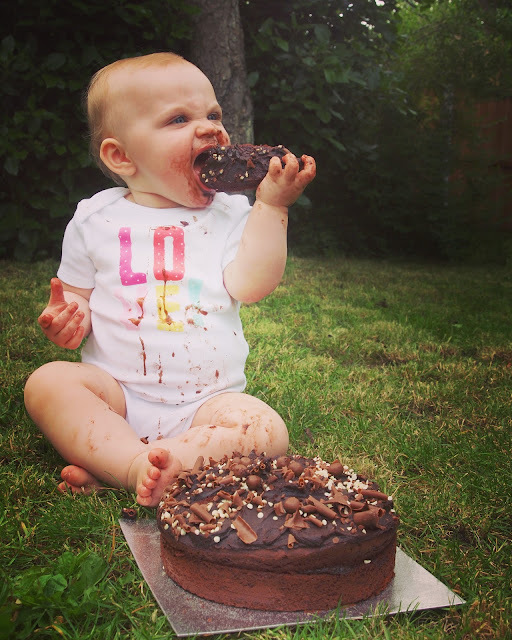 Connie enjoying her cake smash! 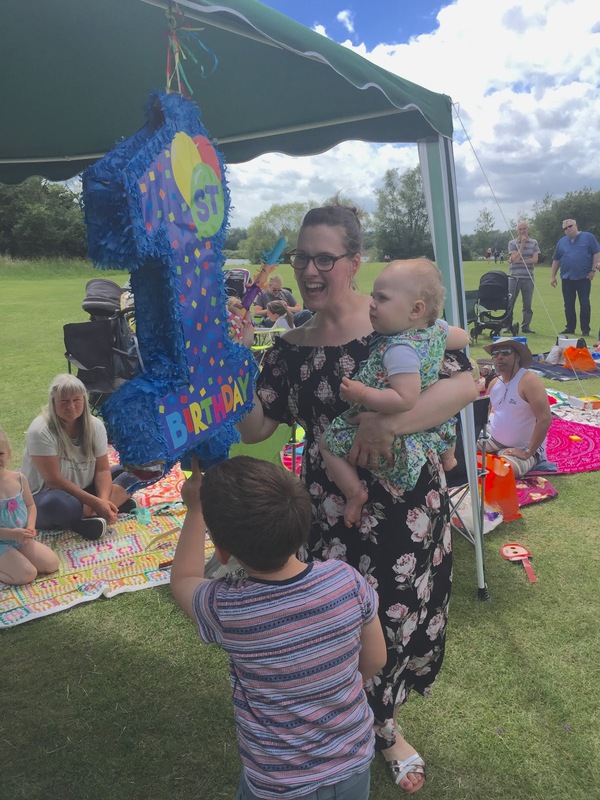 We wanted to mark the occasion by spending a special day with all of our friends and family too, so we planned a massive picnic in our local park for the Sunday after her birthday and invited everyone to bring along a picnic and join us for the afternoon. We did a similar thing for Bert's first birthday and it works really well - people can drop in and out as it suits them, it keeps costs low as everyone brings their own food, and weather permitting of course, it can make for a wonderful afternoon. We held our picnic at the beautiful Priory Country Park in Bedford and thankfully we got a lovely warm (but windy!) day. We decided to set up a gazebo in the park with some decorations to jazz things up a bit (and make us easy to spot!) and we placed a large table inside the gazebo to house Connie's birthday cake and some sweet treats for our guests to enjoy. The lovely people over at Party Pieces very kindly sent us some fabulous party supplies and decorations from their Teletubbies range (Connie's fave!) as well as an amazing Number 1 Piñata and sweeties to use on the day. 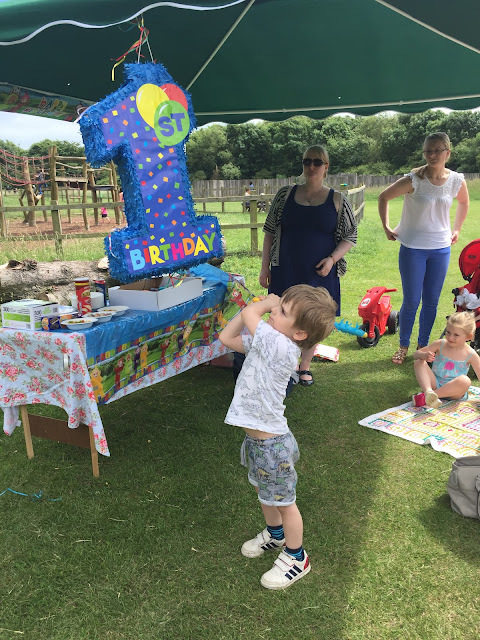 They also sent us a fabulous re-usable personalised party banner in yellow polka-dot that reads 'Happy Birthday Connie' - we have the same one for Albert in Blue and we use it every single year for his birthday. These banners are absolutely brilliant quality and are amazing value for money at just £9.99 each. They also have four eyelet holes - perfect for stringing it up again and again. Our bright yellow beacon was the perfect way for our guests to spot us in the busy country park. Party Pieces sent us a Teletubbies table cover to use on the food table. 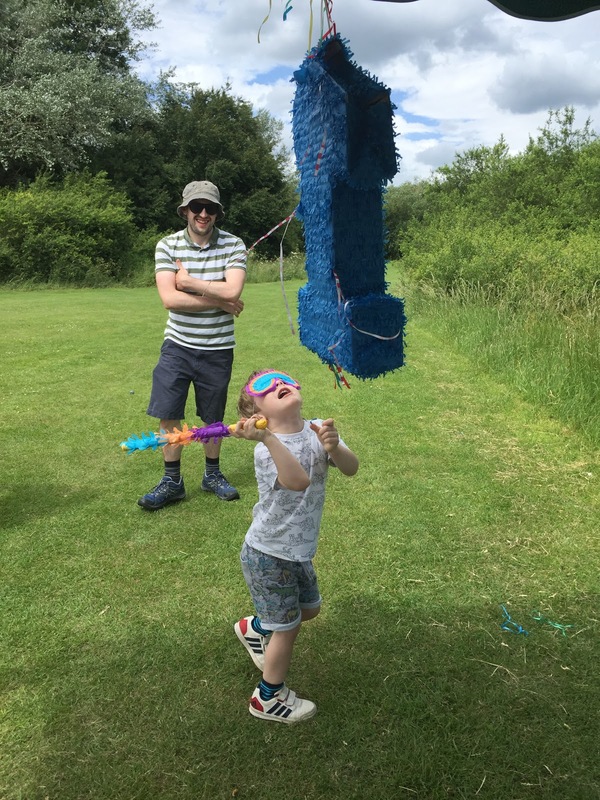 We decided to have a piñata instead of party bags - I find party bags can be so costly and mostly full of plastic rubbish and sweets that are a choking hazard - so I liked the idea of instead providing a game that all the kids could join in with, and win small bags of Haribo sweets to take home with them afterwards. We gave the toddlers who were too small to take part in the piñata a Teletubbies mask and Teletubbies phone to take home as a little gift, these went down really well. 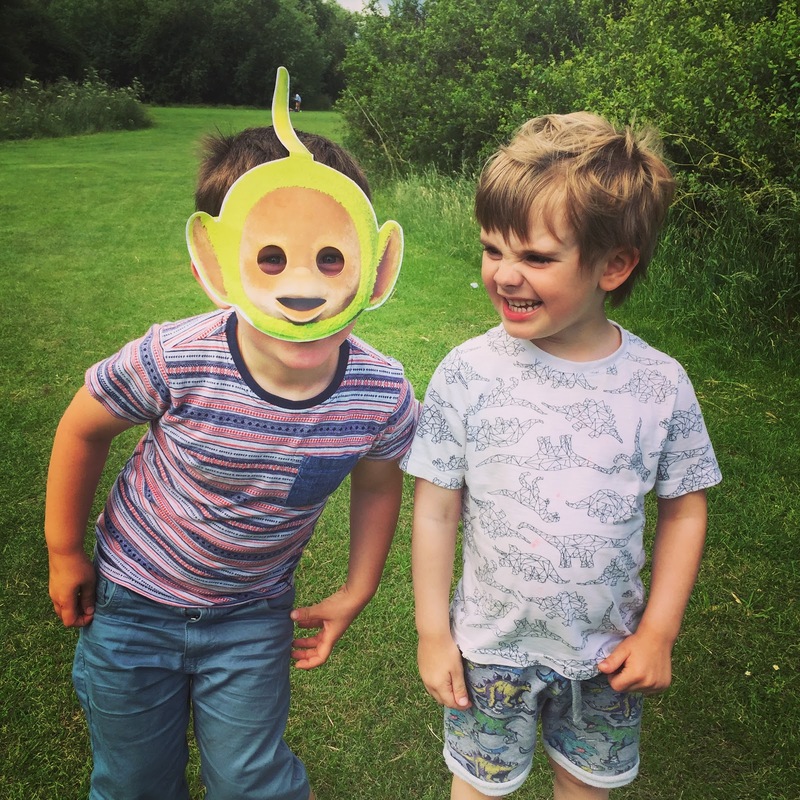 Connie loved her Teletubbies masks! 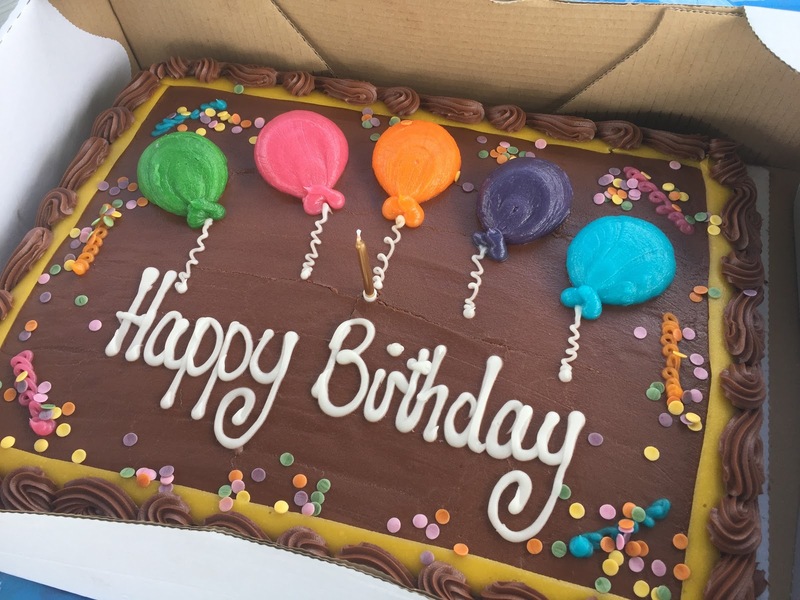 As well as party supplies like plates, cups and banners, Party Pieces also sell a fabulous range of sweets - they kindly sent us 1kg of their jelly beans as well as 1kg of their mini dots for the picnic. We placed these in bowls and dotted them around the gazebo and picnic blankets for everyone to enjoy. We also provided our guests with other treats such as cookies, crisps and of course, a giant birthday cake for our baby girl. Giant Chocolate Birthday cake for our little lady! 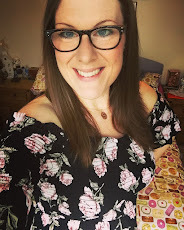 The highlight for me was watching all the kids delight in hitting the piñata with the stick (while blindfolded) in the hope that their whack would be the one to cause the sweetie avalanche! I was so impressed with the piñata - it was the first time I'd ever seen or used one in real life: it was brilliant fun, and robust enough to withstand a good 40+ whacks before the sweeties fell. Bert concentrating on getting that prize! You can do it Bertster! After the piñata we lit the candle on Connie's cake and all sang "Happy Birthday To You" while she smiled and squealed with delight. I think Bert's face in this picture perfectly sums up what a happy day it was. 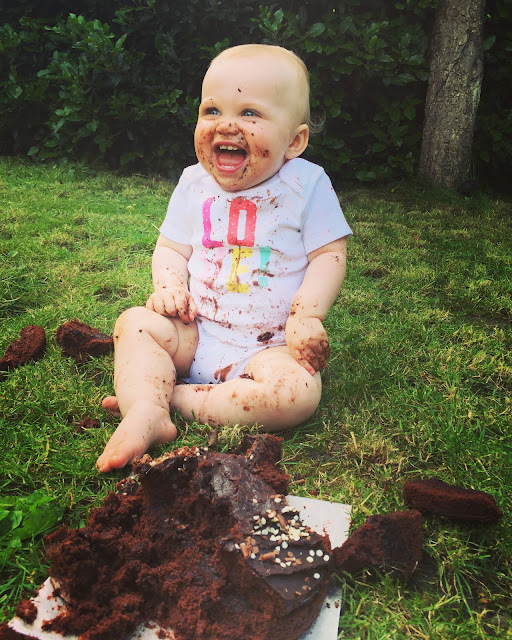 Thank you to everyone who came along and helped to make Connie's first birthday one to remember. A very happy Bert enjoying his sisters party picnic! We were sent a selection of party supplies from Party Pieces in exchange for this honest review.